The AquaFIT PLUS® swim spa is the ultimate hybrid of fitness and fun when you want everything! The dual-temp feature keeps you at peak performance temperature during the most vigorous low-impact workout, while the other side heats up for a soothing, post-exercise soak. Swim stationary laps for a full-body workout, row to work the upper body and arms, or jog underwater for a cardiovascular workout. Afterwards, enjoy a massage with fully-adjustable, hydrotherapy jets. Make the most of your backyard in the largest, most dynamic swim spa available! 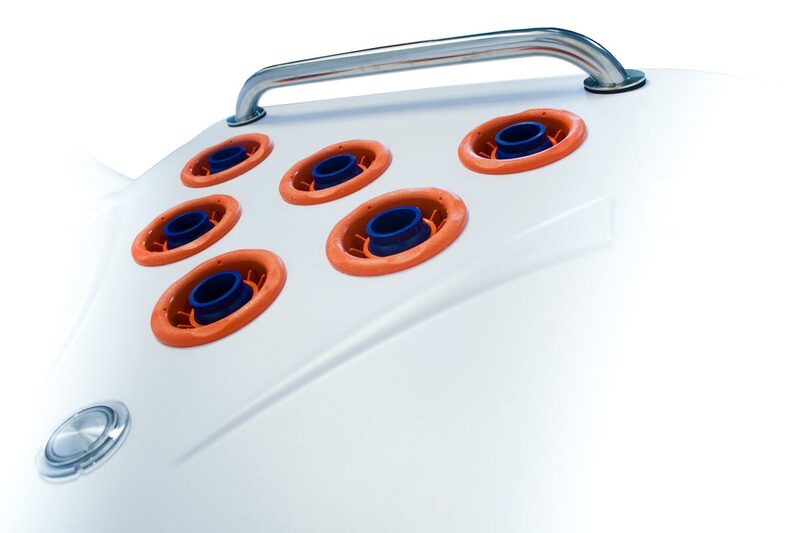 To view the full lineup of swim spas click the link below to explore the AquiFit Systems website. I'm interested in pricing on the following.